Do you have an occasional bout of wanderlust; but just can’t get away to quench that thirst? Are you in search of a new path to travel in your exploration of this vast land of ours? This book might just be a solution for either of these needs. 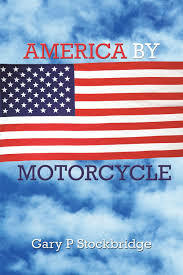 America by Motorcycle is a collection of road trips with a blend of blue-collar philosophy and a bit of good old Americana thrown in to keep your mind in motion. While this book won’t pass anyone’s test for great literature, that isn’t the point. 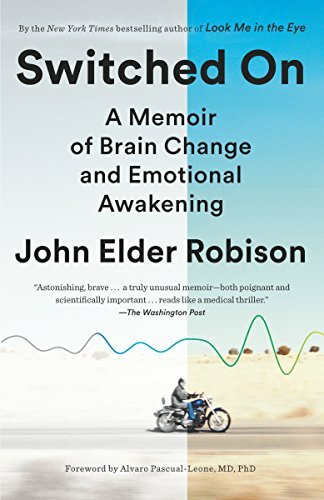 The author states early on that his intent is to give the reader his personal “feel” for America, experienced through his eyes on a series of personal voyages on his motorcycle. With each chapter, the reader is taken to a new region, complete with the occasional picture, adding local color to the words. Grab your road atlas and follow along as he rides from his home in Massachusetts, heading first to the south to West Virginia before turning west to ride through Ohio and beyond to the Continental Divide, the west coast, and northward nearly to the Canadian border. 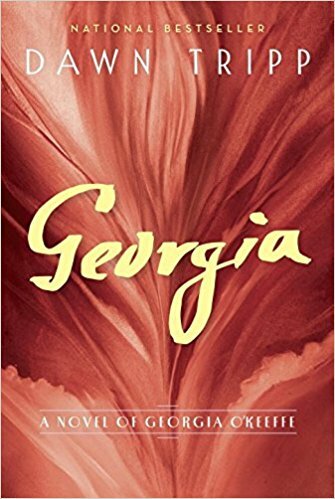 The author gives enough details about the flavor of the various locales to make the reader want to pay a personal visit. At the mid-point of the book, we learn that this isn’t at all about just wanderlust or motorcycles; but about the author, his life, his family, and insights into why he chooses to wander. It may be Stockbridge’s homage to Robert Pirsig’s book (Zen and the Art of Motorcycle Maintenance); but for this author it is more personal. America by Motorcycle accomplishes a great deal if the reader desires only to follow along on a map or perhaps formulate a route for their own travels; but in fact, it goes beyond by exposing the reasons for the author’s desire to ride the roads of our country. What follows this chapter (Chapter 9) is more of the point-to-point travelogue with more local color and the occasional photo; but the reader is now keyed to the author’s real message. 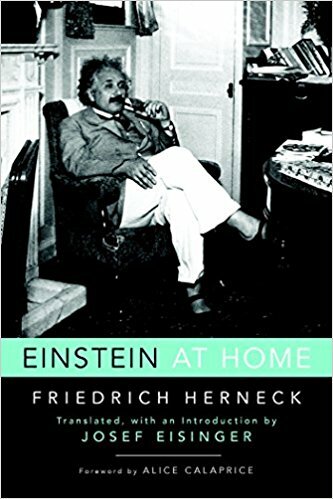 There are more chapters detailing the author’s past, a bit of family history, and more about his philosophy to keep you interested. America by Motorcycle is not a great literary work; but it is an easy read that will cause those fortunate enough to pick it up to think. Is that not what all good books should do? I believe it is.